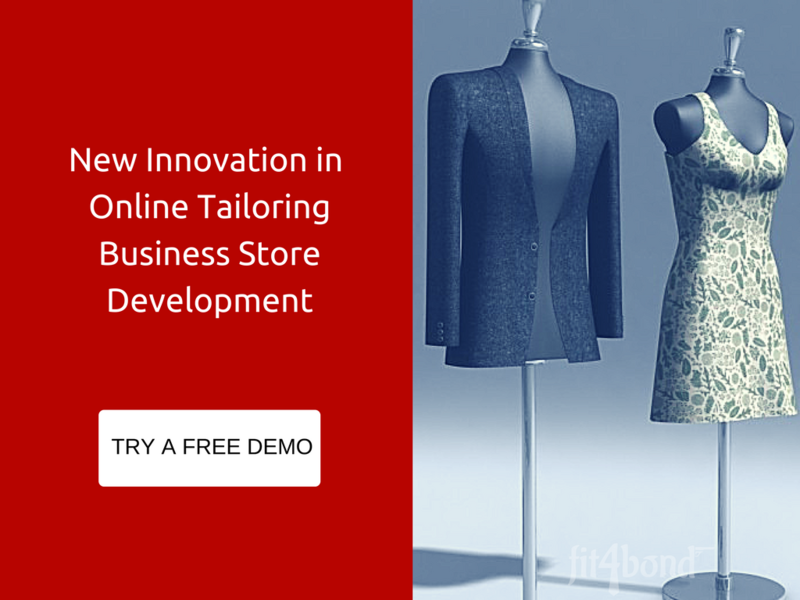 Fit4bond excited to announce a new 3D realistic product showcase feature for online tailor store, which helps your end users can visualize their designer apparels in live over 3D display window. They can able to see their designer apparels in clock-wise rotation and anti-clock wise rotation. If you want to know more about 3D realistic product showcase features and why you should measure it, keep reading; if you are already familiar with it, just skip the next section. What 3D product showcase is, and why it’s useful for tailoring business store ? Your online tailoring website with 3D product showcase is a measure of your customers' loyalty & better decision to buy on your brand, products and/or services. It increases the sales funneling to your tailoring business store. 3D product showcase features differentiating with basic 3D and realistic 3D. Some of the services providers are telling about their 3D product showcase with basic 3D as their innovation. 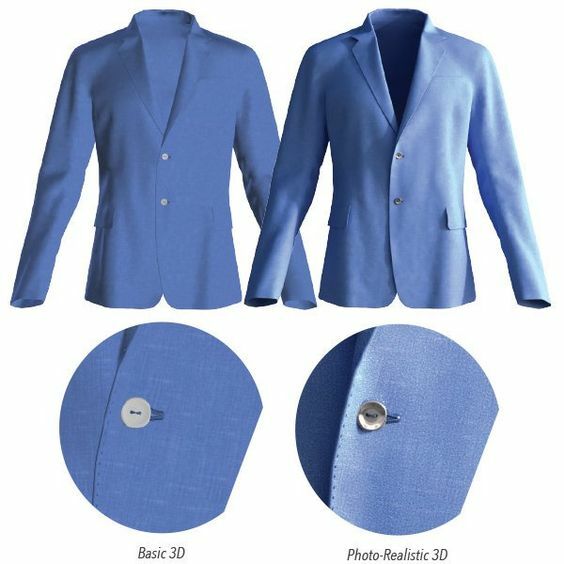 But fit4bond announce the special package for tailoring business with realistic 3D product showcase. Presentation is everything on tailoring business to sell your products/services to your customers. 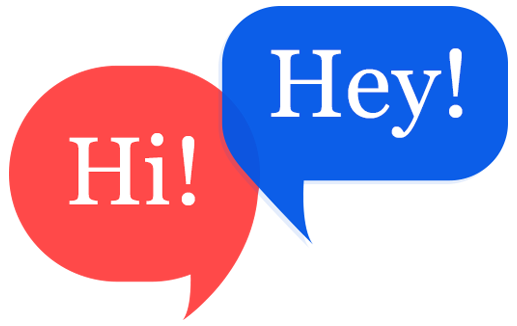 Your online store drives growth by reaching out to your new customers. Showcase your product even more brighter to your customers by realistic way. 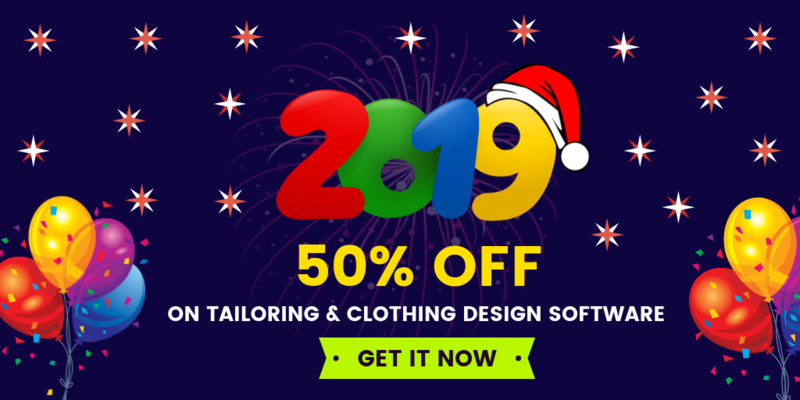 custom tailoring platform,custom tailoring software,Bespoke tailoring software,Bespoke tailoring platform,online tailoring business store.